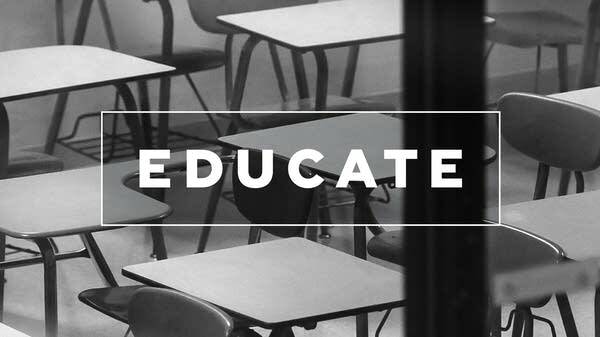 The U.S. government has mandated free and appropriate public school education since 1975. That includes students with a disability who might be in need of special education services. According to the most recent government data, 6.5 million children in the United States receive special education services every year, or about 13 percent of public school students. However, in the land of cowboys, it's about 8.5 percent. Texas has seen a drop of more than four percentage points in the number of students in special education over the past decade. That might not seem like a lot. But because Texas is so big, it totals hundreds of thousands of kids. It turns out the Texas Education Agency set a specific goal to encourage school districts to limit special education services, as revealed in a new investigation by The Houston Chronicle. Senior Education Correspondent Emily Hanford talks with the lead reporter in the investigation, Brian Rosenthal.